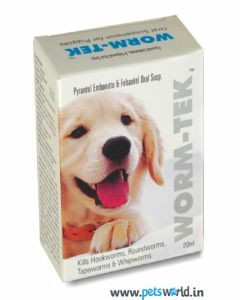 Dogs are ideal hosts to parasites likes Roundworms, Hookworms, tapeworms and whipworms. 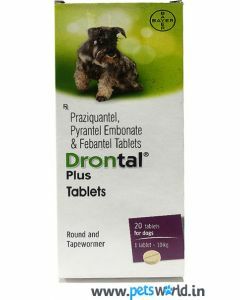 These can wreak havoc in your pet’s intestines if not countered early. 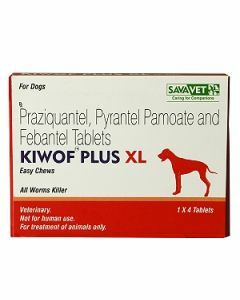 We at PetsWorld have in stock a number of highly effective and safe Tablets and Supplements for helping a faster recovery of your pet from intestinal infections. 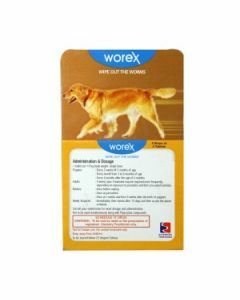 At PetsWorld, we have the best of the dewormers from premium brands like All4Pets, Bayer, Intas, Savavet, Cipla which provides your pet dog with both oral suspension and tablets. 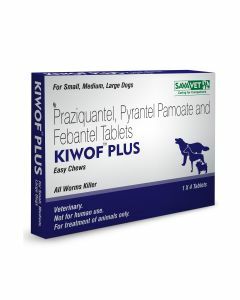 Savavet is a reputed brand offering Deworming Tablets to both dogs and cats. 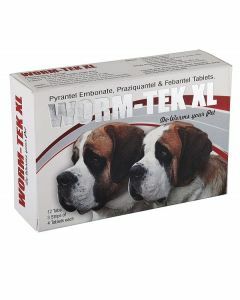 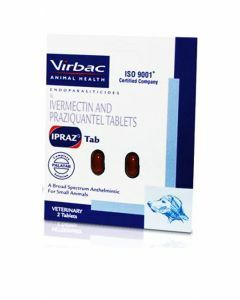 These tablets eliminate Tapeworms and whipworms, thus making the intestines clean and healthy. 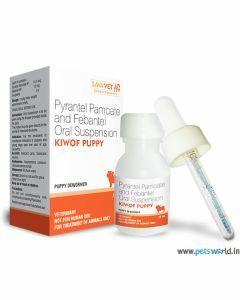 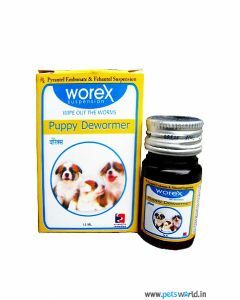 Bayer Dewormer is another high-quality medicine which wipes out intestinal worms in both dogs and cats. 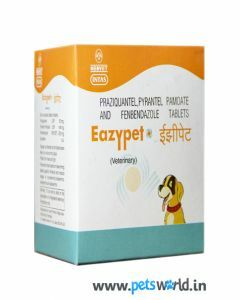 Puppies due to their relatively low immunity are generally at higher risk of getting the parasitic infections. 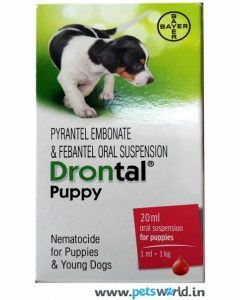 This can lead to problems like Diarhhea which often becomes detrimental. 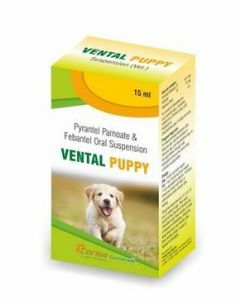 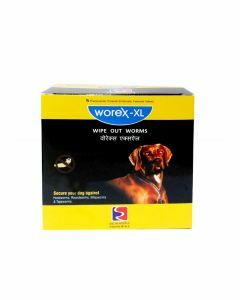 We at PetsWorld offer you Worex Puppy Dewormer Suspension which neutralises gastrointestinal worms in puppies and kittens. 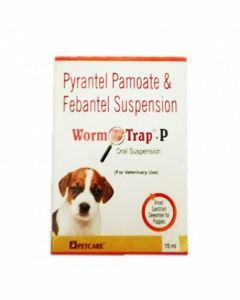 They also effectively removes roundworms from the stomach and the intestines.